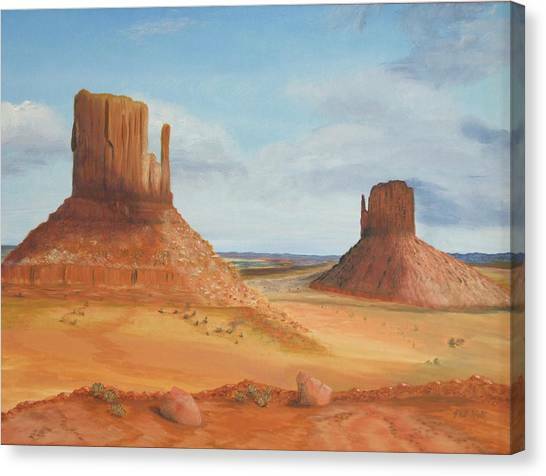 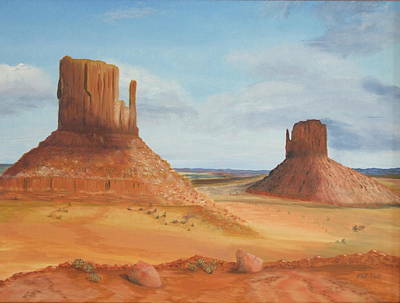 Monument Valley The Mittens is a painting by Philip Hall which was uploaded on January 14th, 2010. 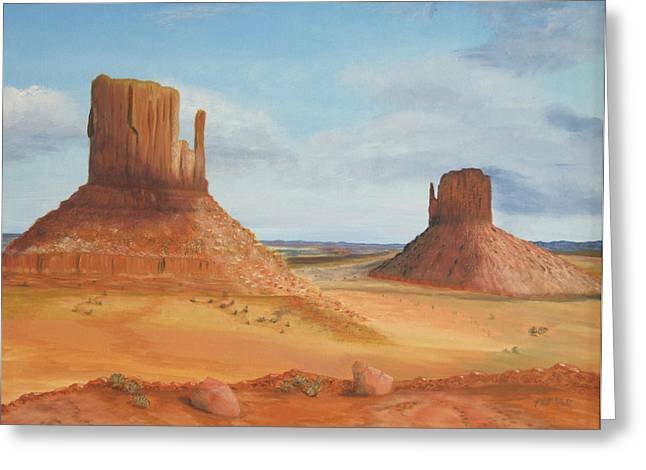 While observing this breath-taking view in Northern Arizona, I was inspired to paint a 18 x 24 oil on canvas. 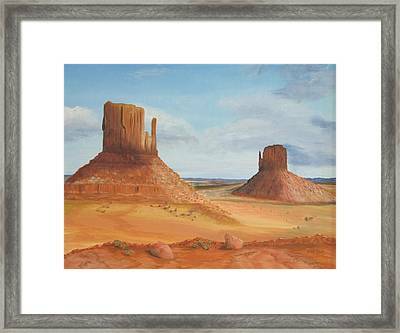 I tried to convey the great openness of space in the southwestern desert. 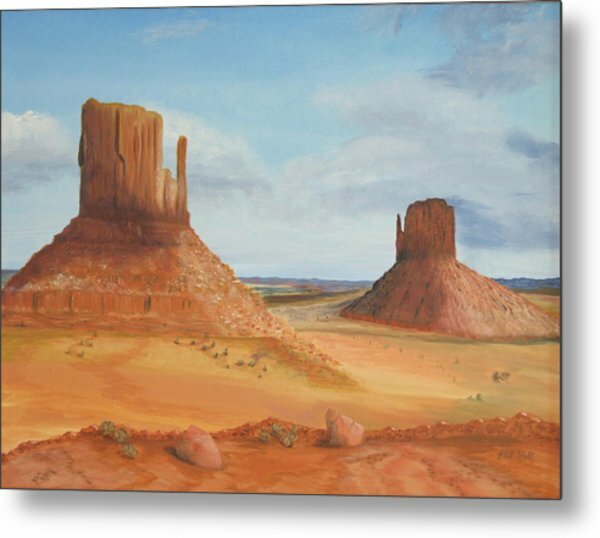 There are no comments for Monument Valley The Mittens. Click here to post the first comment.